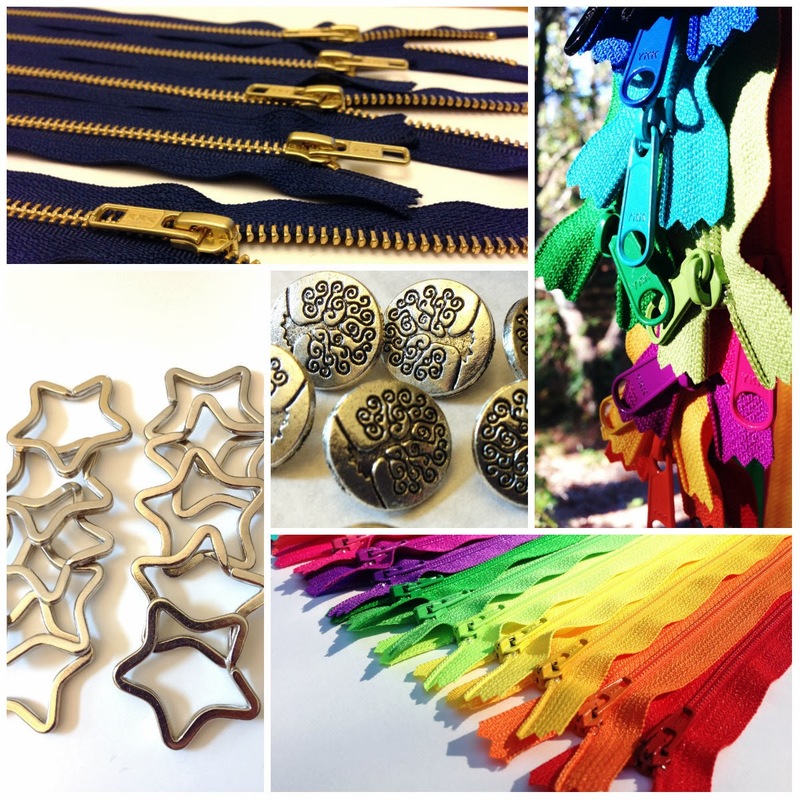 Update February 5th, 2013: K & C Supplies on Etsy is offering YKK Zippers wholesale. 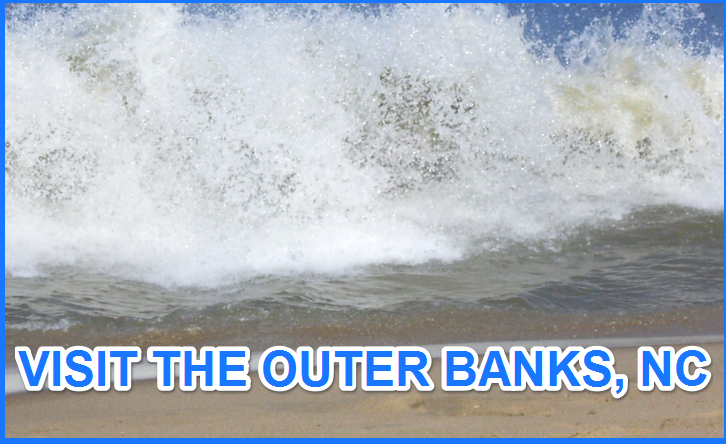 Wholesale lots start at only 5-10 zippers. 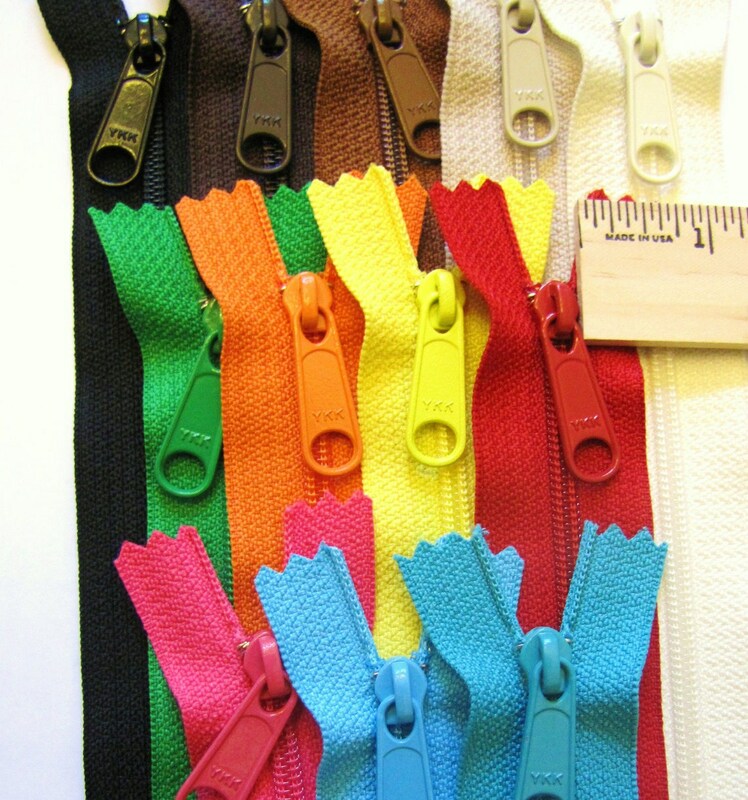 We carry Handbag YKK zippers with closed bottom and 7 inch dress zipper assortments. 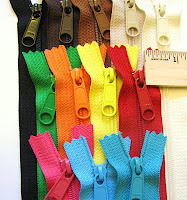 Black, white, vanilla, beige, brown, as well as bright and colorful Handbag zippers are in stock. We are a US based zipper supplier and can ship zippers to Canada, Germany, the United Kingdom, Australia, Singapore, and many other countries. Need some vintage buttons for your projects? Be sure to check out this article: Vintage buttons in bulk.